A Southern Lady: Shop Memento Giveaway! MONOGRAMS EVERYWHERE!!! I first discovered Shop Memento on Etsy about a year ago and have been stalking them ever since! They now have a website, Twitter and Instagram: @shopmemento. Y'all all know I am monogram obsessed and they have such cute things! 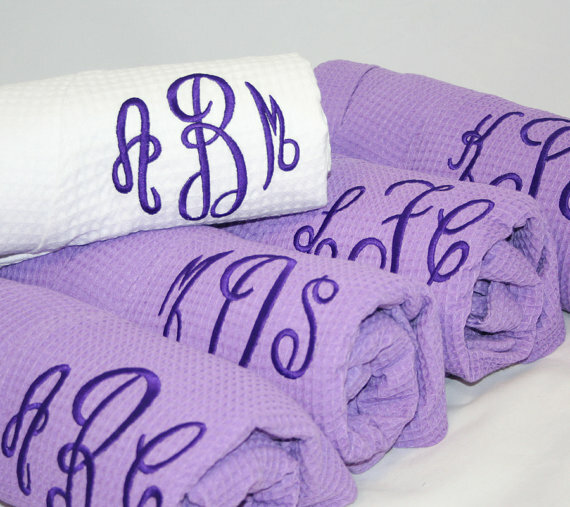 They have monogrammed clothing, jewelry, blankets, towels, and more! I recently got my monogrammed boyfriend pants from Shop Memento and I am already obsessed with them. 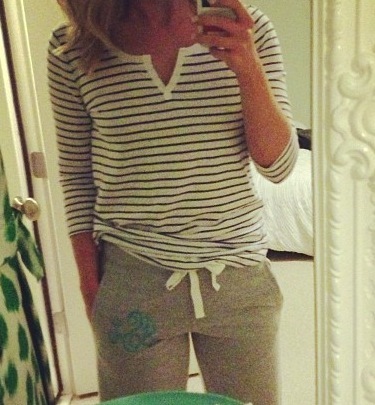 They are SO comfortable and of course the monogram makes them adorable! Use the widget below to enter the giveaway! Ends Monday, April 8th! I love all their monogrammed items!! Especially these pants! These pants look SO cozy!! Shopmemento does nice work! Love the monogrammed sweatshirt with the 1/4 zip! Also, the monogrammed knee high boots socks are adorable, never seen those before! 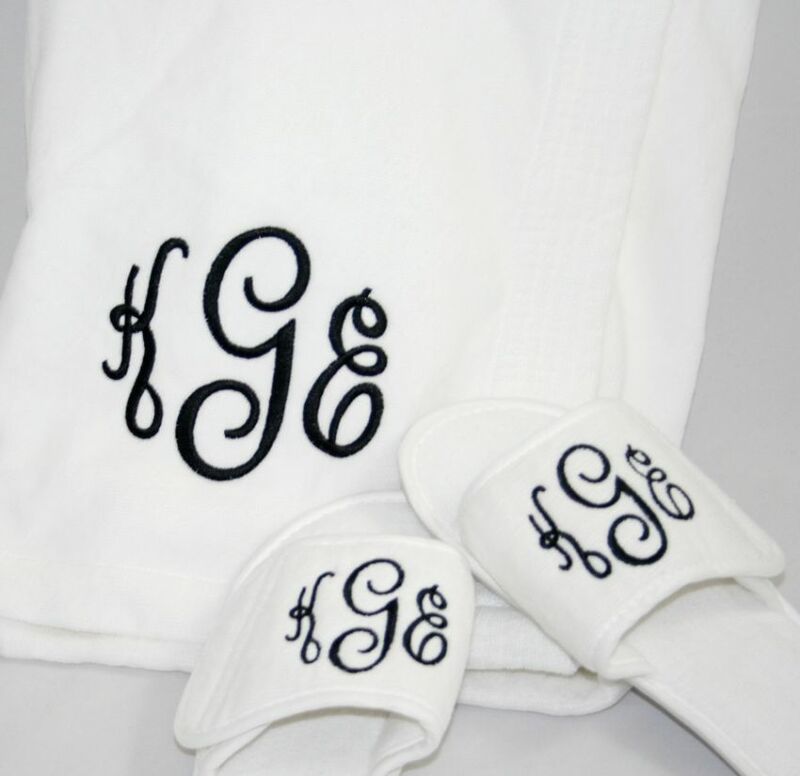 Love their selection of monogram goodies.... drooling over the shorts, aprons, and especially the monogram bangle set, LOVE! 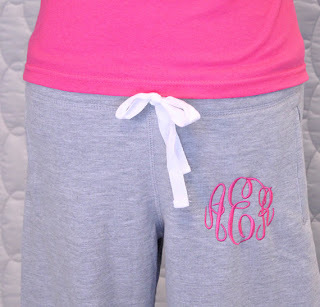 I absolutely love all these monogrammed things, the pants look so comfy!! I love all of the monogrammed enamel bangles. I would love one of those in a bright color on my wrist for spring! Such fun things!! I would love the coral monogrammed rain jacket. Very springy! I'm obsessed with the white zip up pullover that has the ADORABLE anchor monogram. I'm kinda obsessed with anchors too. Love the simple button up white shirt with monogram. Would make a great beach cover up! I am a big fan of everything monogrammed!! I love the 3/4 zip sweatshirt! 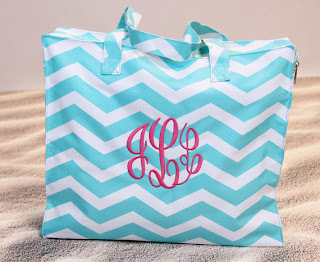 Oh and not to mention the chevron monogrammed bag...I NEED it! I love the yoga pants and running shorts! 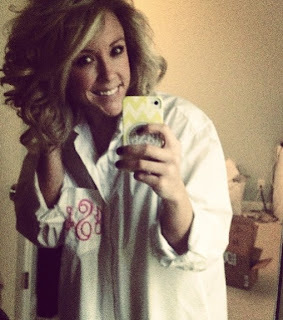 I am loving the over-sized monogrammed shirt! SUPER cute giveaway. I'm in love with pretty much everything monogrammed but the simple white button down shirt, the chevron bag and these boyfriend pants are definitely at the top of the list! 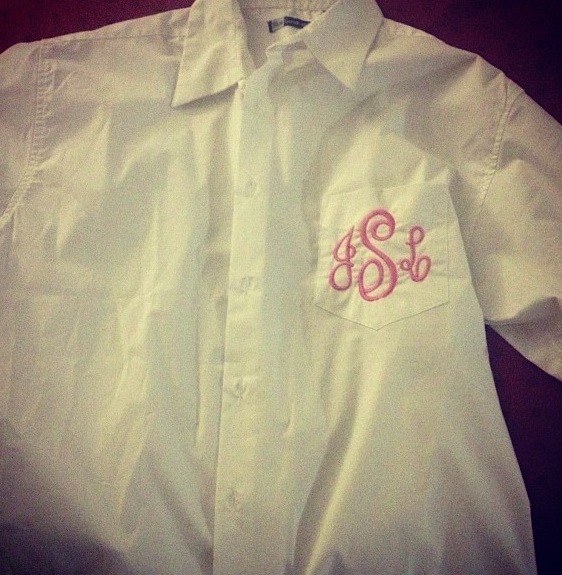 I want one of the white button down shirts with my monogram in pink!!! So cute!!!! I love all their stuff! It is all so cute. Love it all! I'd love to have these pants! I should def. check em out for bridesmaids gifts! 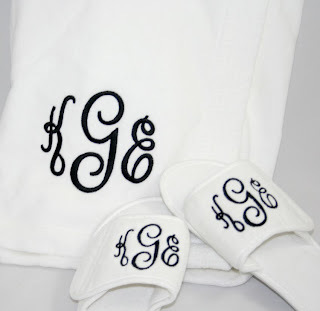 I love anything monogrammed! 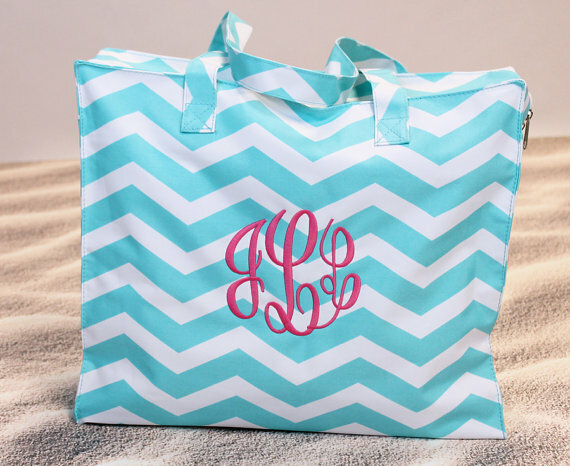 The circle monogram market tote would be the cutest thing for visits to the farmer's market. The monogrammed rain coats are my favorite, but I love it all! I love the monogrammed rain coat!